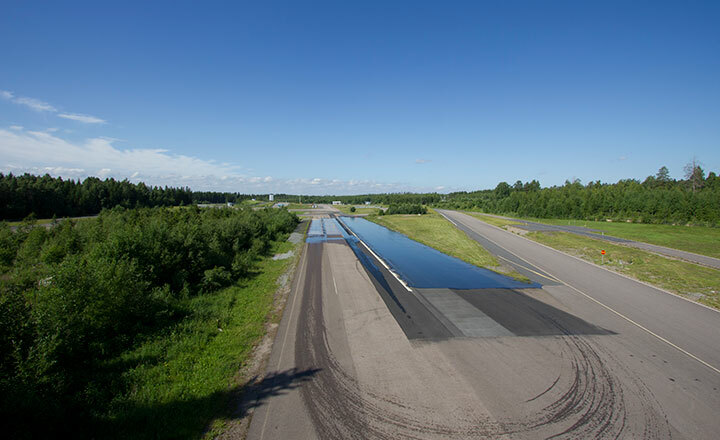 On the Nokia Testing Center, Nokian Tyres simulates almost all driving situations on northern roads. Testing is conducted at Nokia from April to November. Spreading over an area of 30 hectares, the testing center is constantly being developed to meet the challenges of difficult conditions as well the demands of the future.